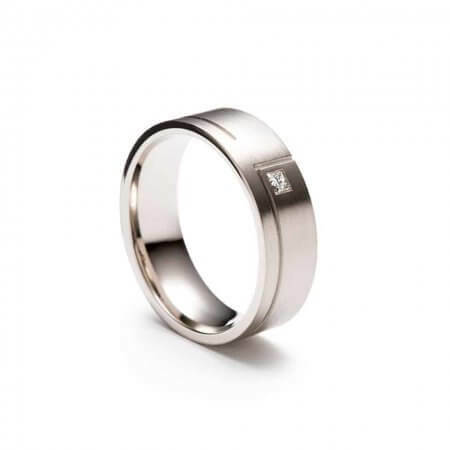 We love Brown & Newirth wedding rings. Not only are they beautifully crafted by real people, the’re made at a nearby workshop in north London. 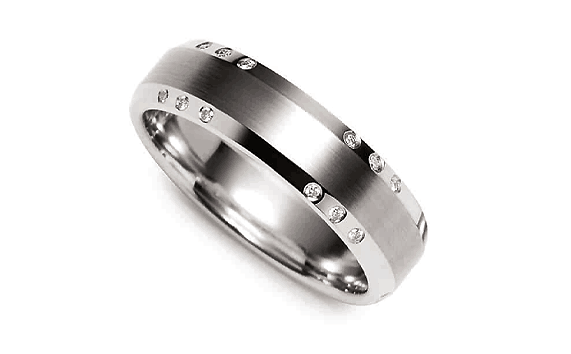 We choose our favourite Brown & Newirth wedding rings and bring them to you. 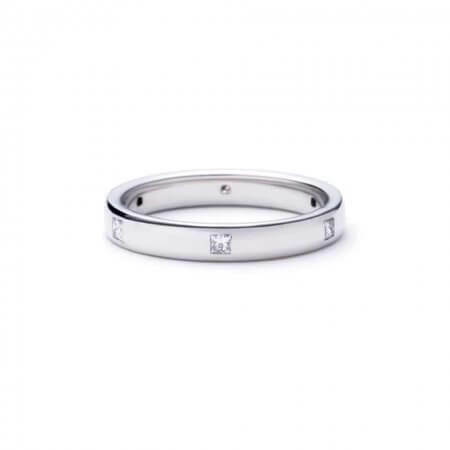 The couples who come into PureJewels love this grounded, stylish British label – and you will too. Each Brown & Newirth wedding ring takes around 5 days to make. It is made with a combination of hand techniques and modern technology, the hallmark of a firm which embraces innovation while revering our history. 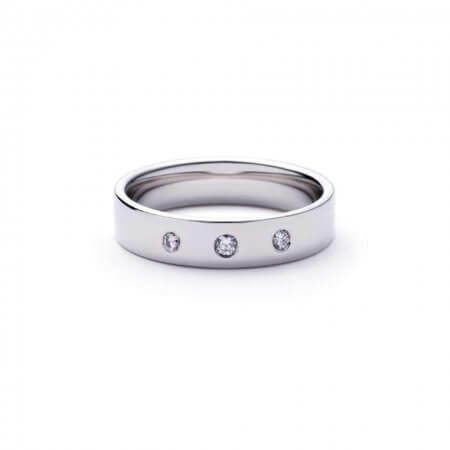 Each wedding ring typically passes through 12 pairs of hands before being signed off and delivered to our show room. The studio has a team of 50 people working on design and production, and their catalogue has not remained static during the 50 years of existence: a Brown & Newirth wedding ring is interesting and fresh. You’ll always find something beautiful and original in their collection, which (we think) is exactly what you’ll be looking for in a wedding ring. Brown & Newirth specialises in diamond wedding rings, usually using a rubover setting where the stone stays flush with the ring. It’s a practical and modern approach that will allow you to wear your wedding ring without any concerns for losing lustre. 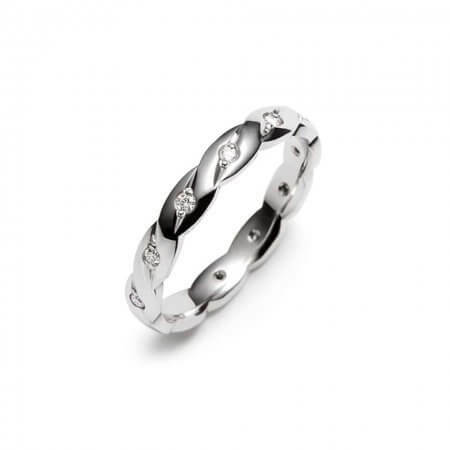 But these diamond wedding rings don’t look much like any others you’ll see on the market. 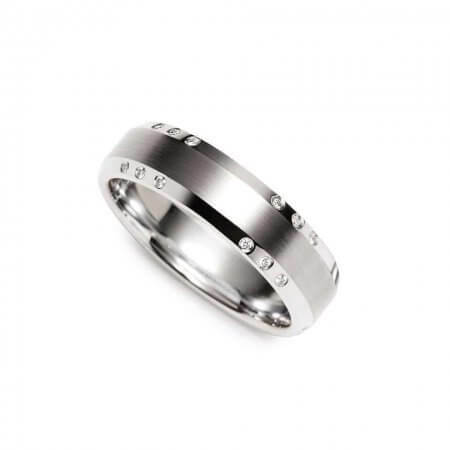 Brown & Newirth’s platinum wedding rings often feature innovative design or contrasting finishes. Diamonds set at different angles, a surprise pink sapphire, or a heart-shaped setting: expect something unique from this very special ringmaker. 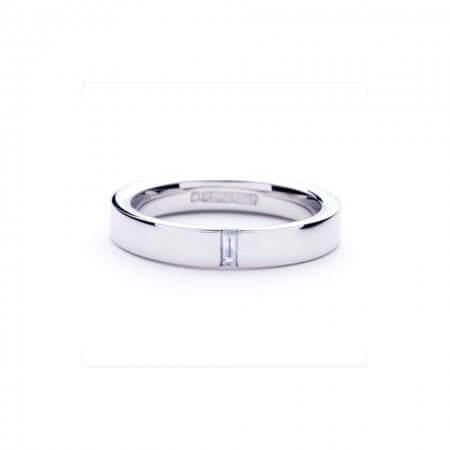 If you’re searching for a particular Brown & Newirth wedding ring then it’s worth calling the store or using Live Chat to reach us.